The development of algorithms for radio frequency assignment which can be applied in a military combat net radio system is described. The algorithms must deal with frequency separation constraints together with constraints involving spurious emissions, spurious responses and intermodulation products. Good algorithms minimize interference and ensure that spectrum is used efficiently. The most effective algorithm is outlined. It is a combination of a greedy algorithm to ensure that a moderately good assignment is available quickly and a tabu search algorithm. The algorithm has been incorporated into two communication systems for the British military. 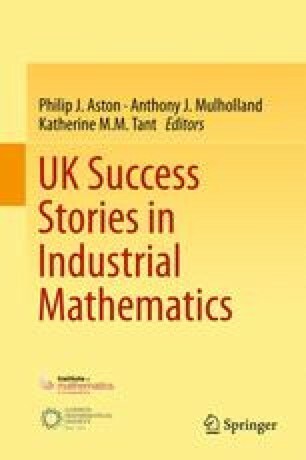 The author is grateful to Richard Taplin, Stephen Hurley, Glyn Wyman and Ray Bradbeer for their major contributions to the work.